Discerning NYC flowers buyers incorporate the Kochia as an accent green to flower arrangements. The Kochia is sought after for its color and texture. Starbright’s NYC Flowers collection has many examples of the effect the inclusion of the Kochia has on flower arrangements. Sometimes called burningbush, ragweed, or summer cypress, Kochia is probably most recognizable in it’s tumbleweed form. Kochia can grow over six feet tall and has stems that are highly branched and often tinted green or red. In the spring and summer, Kochia has fuzzy green/grey small leaves or lobes. In the fall, the grey/green color becomes a vibrant red before drying out. Once Kochia fully dries out, the plant breaks off at the stem and tumbles away to spread its seeds. The seeds that are spread by the tumbleweed have about a year to germinate – and they do! 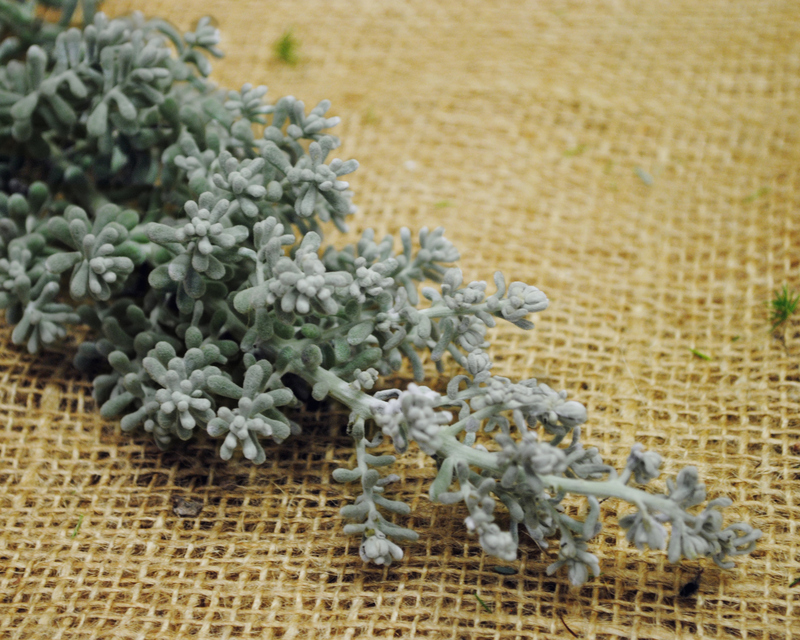 In many places, Kochia is a difficult to stop weed, but at Starbright Floral Design we love the texture of this plant and wish it was around more often! Kochia scoparia isn’t just any weed. Native to Eurasia, this plant has seen a lot of use. In Japan, the seeds of the Kochia are used for a food garnish called tonburi. In traditional Chinese medicine, Kochia has been used to help regulate disorders like hypertension and obesity. Kochia has been suggested as an agent of phytoremediation because it is able to grow in soil with high levels of elements like mercury, silver, zinc, and uranium. Phytoremediation is treating environmental issues through plants. Kochia is also a great weed for areas suffering soil erosion.